EAT LIKE A GREEK! If you’re looking for a heart healthy diet, Mayo Clinic says the Mediterranean diet may be right for you. Research of more than 1.5 million healthy adults has shown that the traditional Mediterranean diet associated with a lower level of oxidized low-density lipoprotein (LDL) cholesterol — the “bad” cholesterol that’s more likely to build up deposits in your arteries — was associated with a reduced risk of cardiovascular mortality as well as overall mortality. The Mediterranean diet is also associated with a reduced incidence of Alzheimer’s, Parkinson’s and cancer diseases, including breast cancer when women eat a Mediterranean diet supplemented with extra-virgin olive oil and mixed nuts. 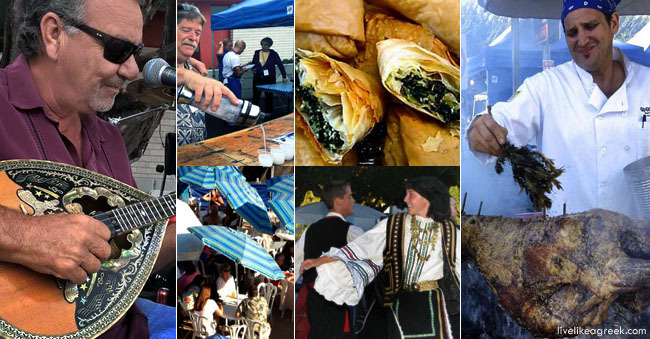 California Greek Festivals are Hot off the Grill! 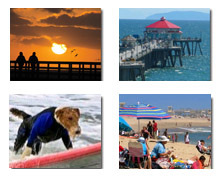 See More California Greek Festivals!